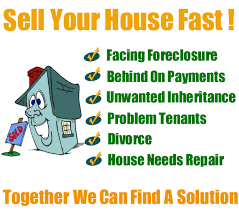 Selling Your House for cash doen not need to be complicated. Call Westbrook REI and we will help you create a plan and pay you Cash. 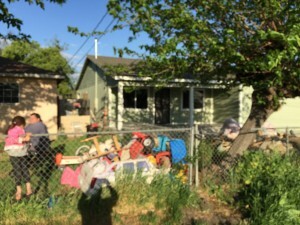 If you’re thinking about selling your Sacramento, Stockton, Manteca or Modesto CA house, you’re probably looking at all of your options right now and maybe deciding how to create a plan that will achieve your goals. One this is for certain… unless you have a crystal ball, knowing who will buy your house is next to impossible. Or is it. In order to sell to a traditional buyer, that buyer has to be found by the agent… which is a process that can take months. But what if you don’t have to wait that long? 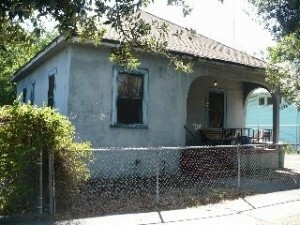 What if you could sell your Stockton House in a matter of Days or weeks? When you sell to a real estate investor, you are talking directly with the Home Buyer they can close fast – often in as a little as a week or two (it varies, depending on the investor and of course the condition of the title). Since they are cash home buyers, and there’s no advertising, parading real estate agents or retail buyers through your home… No Commissions and no Fees. You simply coordinate that sale to correspond with your needs. The most glaring difference is the time frames. 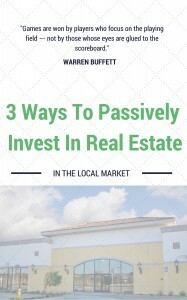 Real estate investors such as Westbrook REI are in the business of buying houses quickly. 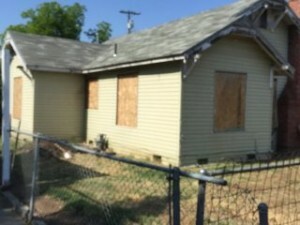 We buy houses in Sacramento, Stockton, Manteca and Modesto in their current as-is condition. 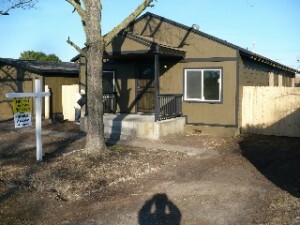 We make offers on homes with the knowledge that there is work that needs to be done. We don’t order inspections, or purchase the house with any contingencies and we don’t need to meet any appraisal guidelines because there are no banks involved. 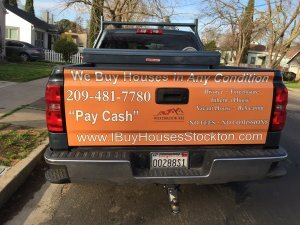 When selling to a Stockton home buyer you also don’t have the traditional ongoing holding costs that can eat up your sales proceeds. 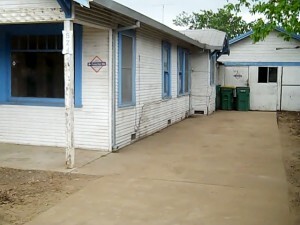 You don’t have to pay bills and taxes on that property while you’re waiting for a buyer to be found and qualified. This can save you hundreds or even thousands of dollars in a very short period of time. At Westbrook REI, we buy houses in Stockton very quickly. Click here to enter your information and we can get back to you within a few hours to give you more details. 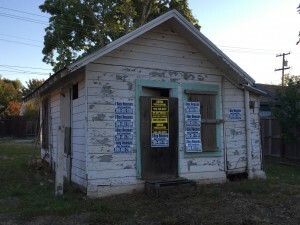 Not every house is in “Market Ready” condition. We understand that. But when you sell to a traditional buyer, you’ll probably have to make an investment to fix up the property, update it and and clean it before a traditional buyer will even look at your house. But most investors buy houses in their as-is condition, which means you can save money and time (and hassle!) by skipping the repairs, updating and cleaning. If the repairs and updates are extensive, you won’t have to deal with a contractor, either. Yes, the investor may not offer you what other houses may sell for if they are fixed and updated, but this is a small price to pay to sell quickly and without all the hassle of spending the money that you may never see through the sale of your house. 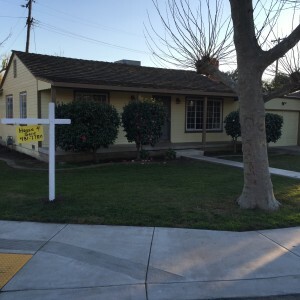 Key Advantages Of Selling To An Investor Over A Traditional Buyer In Stockton: No Guessing, No Anxiety and No waiting for Bank Approvals or Closings. This is perhaps the biggest irritation of them all: When you sell to a traditional buyer, you’re constantly guessing and hoping that that te offers will be at full asking price for the house… and if you have to wait several months or the offers include inspections and contingencies you’re at the mercy of the banks and the buyers. When you sell to an investor, you know exactly what the investor will pay. Best of all you can negotiate and deal with them directly. You don’t have to accept their offer but it’s a great first step to help you decide how to move forward. 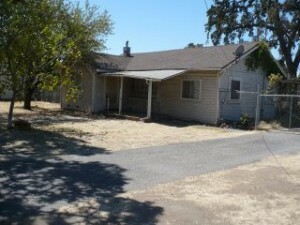 Click here and enter your info, or call (209) 481-7780 to talk to us about selling your house. 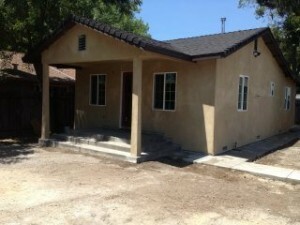 We’ll be happy to walk through a closer comparison between selling to agent versus selling to an investor.